Conor Cutz is an open-format DJ hailing from Toronto, Canada. Known for his turntablist background and ability to read any crowd, Conor redefines the role of a party DJ through style and sophistication. Conor has worked closely with coveted brands such as Versace, Cadillac, Red Bull and Fashion Magazine to name a few and has been seen playing both corporate and club events across Canada, the U.S. and Western Europe. Most recently, Conor was asked to perform an exclusive U2 after party at the top of the CN Tower, and even appeared as a headliner for one of Canada’s largest cultural festivals on behalf of Toronto Dominion Bank. 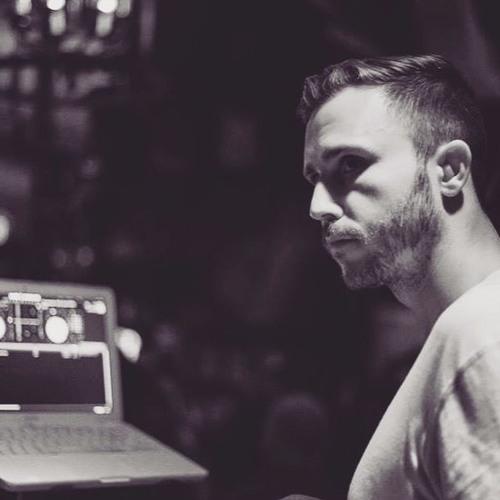 Conor Cutz currently holds residencies at some of Toronto’s most notable venues including The Four Season’s Hotel, Brooklynn, SOHO House and more. From Lady Gaga and LMFAO to artists like Zeds Dead, and the legendary Beat Nuts, I've had the opportunity to share the stage with some of the most influential artists of our time. I'm a Red Bull Thre3style ambassador and have played exclusive engagements for institutions such as the Toronto International Film Festival (TIFF) to the Toronto Maple Leafs; I've performed an exclusive U2 after party at the top of the CN Tower for Blackberry, and even appeared as a headliner for one of Canada's largest cultural festivals on behalf of Toronto Dominion Bank (TD). I currently hold residencies at some of Toronto's most notable venues including The Drake Hotel, Brooklynn and many more. That drum fill tho! So sick! So stoked for this one!!! @dem0nicc-1: Appreciate the love! Thank you! !